Jaguar Land Rover recently unveiled some details regarding its future development strategy and announced the arrival of three entirely new models in the years to come. Since their acquisition by the Indian Tata Group in 2008, Jaguar and Land Rover are very dynamic and have not hesitated to multiply the new models. And it seems that it is not ready to stop since the two brands have unveiled their strategy to come and announced the arrival of three new models unpublished by 2024, in addition to the renewals of existing ones. 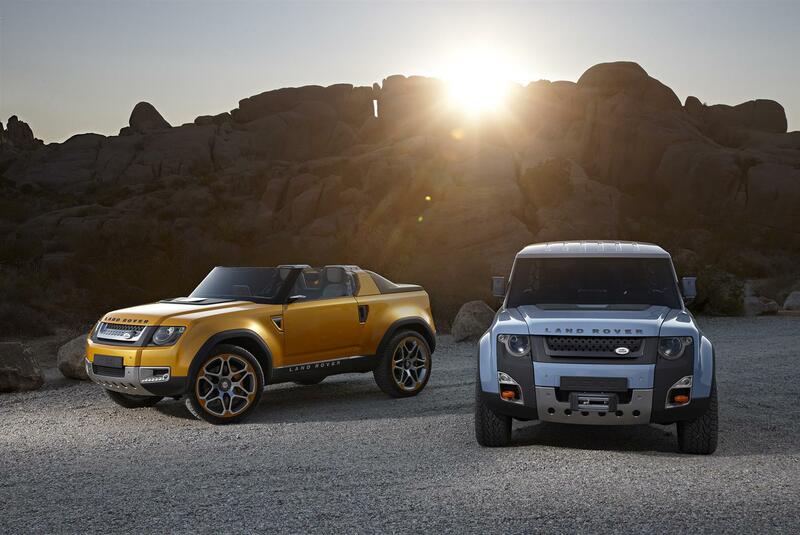 The first should be the brand New Land Rover Defender, which will arrive in 2020. It will finally replace the old model, which left the production lines two years ago. The second will land in 2021 and should be the Jaguar J-Pace, a large SUV that will be positioned above the F-Pace to compete with the Audi Q7, the new BMW X5, or even its cousin Range Rover. On the other hand, much more mystery surrounds the third unpublished model, which should come out between 2022 and 2024. 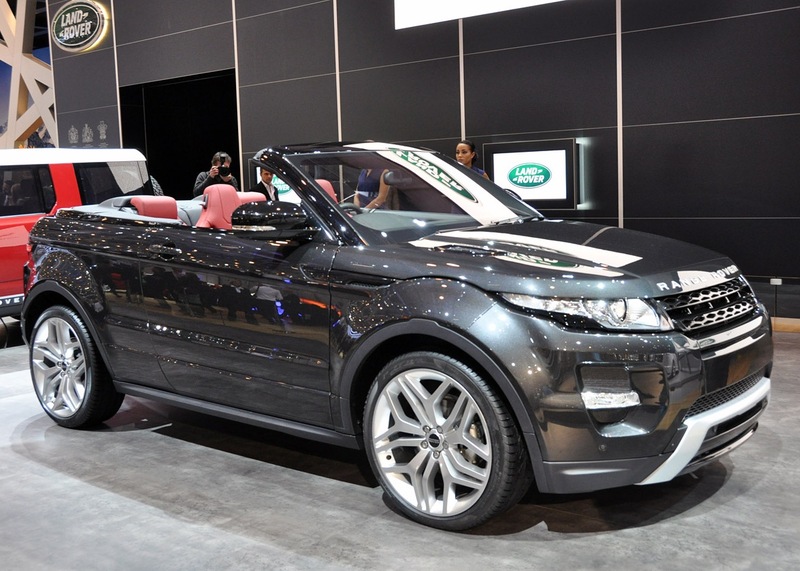 Some rumors evoke a luxurious sedan badged Land Rover, which could take the name of Road Rover. This name has been recently filed by the British firm. Another option much more likely: it could be a derivative of the new Defender, Defender then becoming a family of models, like Range Rover and Discovery. Along with the arrival of these new models, Jaguar Land Rover would continue to streamline its ranges on a technical level by introducing two new platforms. The first, called Premium Transverse Architecture (PTA), is reserved for models whose engine is in a transverse position and will be introduced by the new Range Evoque, which could be presented at the end of this year. The second, which takes the name of Modular Longitudinal Architecture (MLA), concerns all the other models and will be inaugurated by the new Defender in 2020. These two platforms will, of course, accommodate various types of engines, with mainly light hybrids and plug-in hybrids. for the PTA, while the MLA will be able to take on all types of engines, from thermal to all-electric.